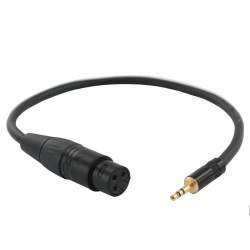 The SMC-1 Stereo Mini Cable for DSLR Cameras from Zoom is a coiled audio cable for the F1 field recorder, and has a 3.5mm stereo connector on one end and a 3.5mm stereo connector on the other. 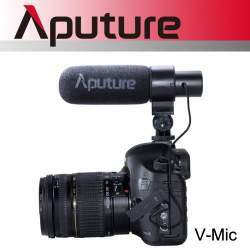 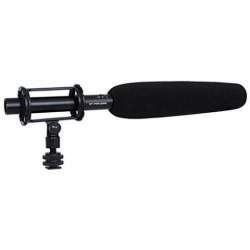 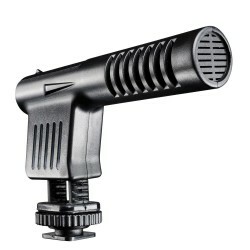 It can be used to feed the audio from the F1 field recorder (sold separately) into a DSLR camera's audio input. 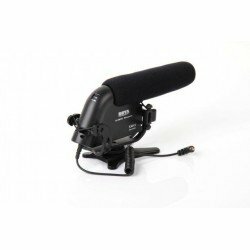 Zoom SMC-1 Stereo Mini Cable for DSLR Cameras ZSMC1 mikrofona atsauksmes. 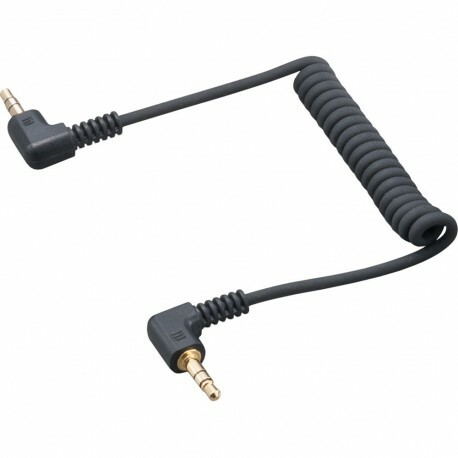 Paskaidrojumi par Zoom SMC-1 Stereo Mini Cable for DSLR Cameras ZSMC1 mikrofona priekšrocībām, plusiem un minusiem. 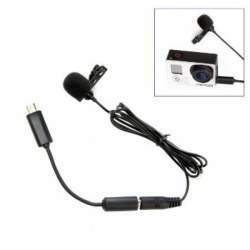 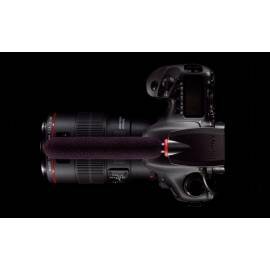 Salīdzinam Zoom SMC-1 Stereo Mini Cable for DSLR Cameras ZSMC1 ar citiem mikrofoniem. 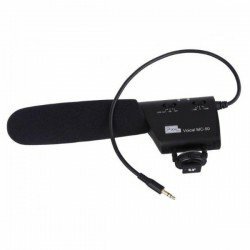 Nodrošinam Zoom mikrofona remontu un piegādājam rezerves daļas priekš Zoom SMC-1 Stereo Mini Cable for DSLR Cameras ZSMC1. 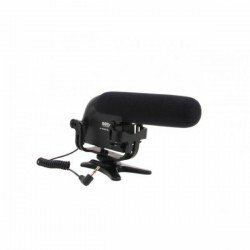 Pasūtot Zoom SMC-1 Stereo Mini Cable for DSLR Cameras ZSMC1 no Zoom ražotāja, tās piegādes laiks parasti ir 5 - 8 dienas.